What are the PC Requirements for Monster Hunter World? Here are the minimum and recommended PC requirements for Monster Hunter World. Today, people were given an answer to the question of when Monster Hunter World will release on PC and what the PC requirements are. In a new Steam page for Monster Hunter World, players are able to review all of the game’s PC requirements. Whether you have a beefy gaming PC, or a PC that's only able to play a handful of games, it's helpful to review the PC requirements before buying a PC copy of Monster Hunter World. Eager to get your hands on a PC copy of Monster Hunter World? Here's all of the information you'll need on what the minimum and recommended PC requirements are for Monster Hunter World! Below, you'll find both the minimum and recommended PC requirements for Monster Hunter World. In addition to the release date of Monster Hunter World on PC (August 9), the PC requirements for the game were revealed today. Below, you’ll find the complete list of minimum and recommended PC requirements for Monster Hunter World. Notes: Mouse, keyboard, and game pads (both DirectInput and XInput) are supported. 30FPS at 1080p on LOW graphic settings. Notes: Mouse, keyboard, and game pads (both DirectInput and XInput) are supported. 30FPS at 1080p on HIGH graphic settings. What do you think of the minimum and recommended PC requirements for Monster Hunter World? Will you be playing the game on max settings, or do you have an older PC and are hoping you’ll be able to run the game on older hardware? Let us know down in the comments below, and be sure to recap our feature on Monster Hunter World’s PC release date! 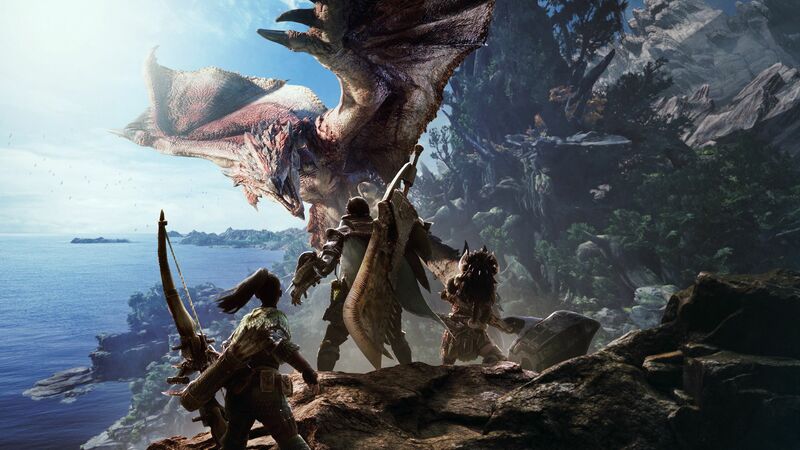 By reading through this guide, you should now know what the minimum and recommended PC requirements are for Monster Hunter World.